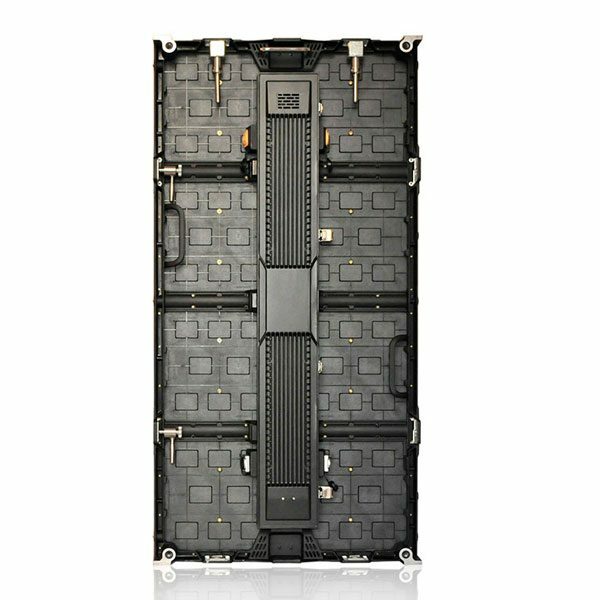 UNIT S960 Series Standard Size 960X960mm LED display is Unit latest LED display with Ip65 good waterproof level. 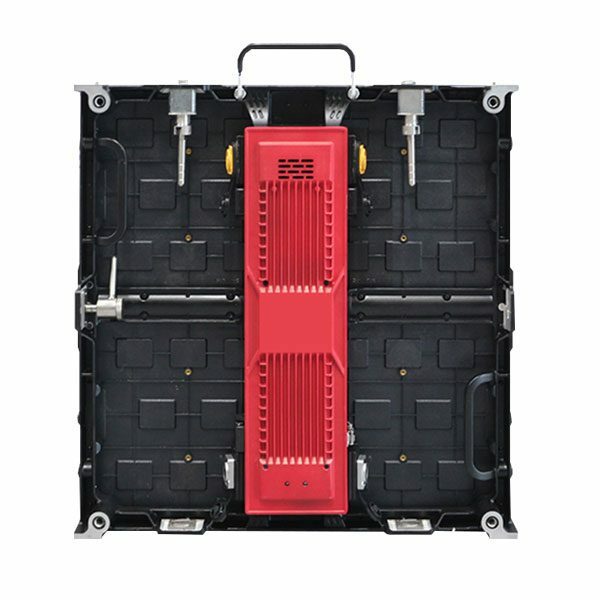 we adope the Best Driving IC such as MBI5124,NATIONSTAR LED to ensure our LED display best brightness. 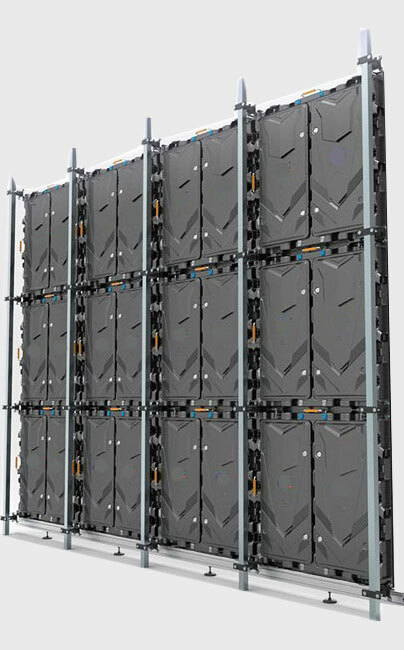 S960 Series can be used as indoor fixed led display, outdoor fixed led display and rental LED display. 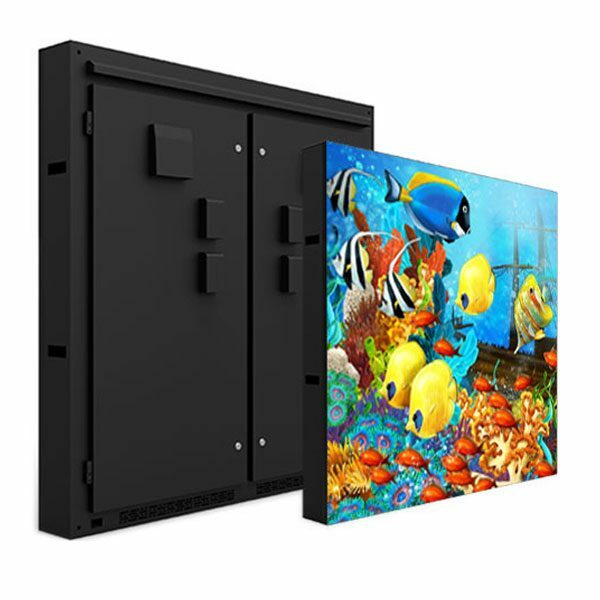 960mm Series LED display with 960mmx960mm standard size cabinet design.Unify the Standard LED Display Cabinet Screw Holes for all Kinds of standard led module. 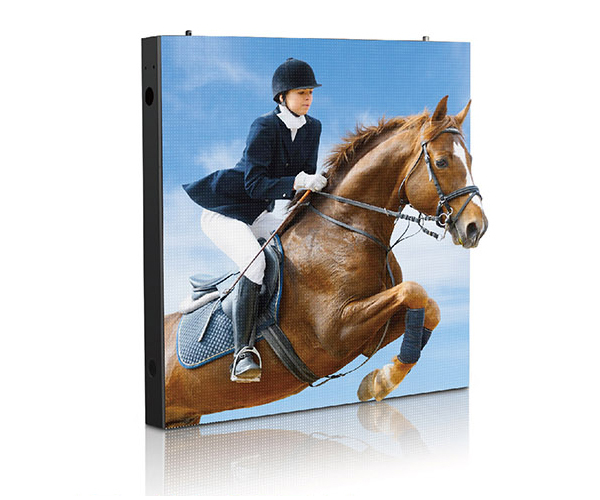 960mm Series LED display with standard size panel: 320*160mm. 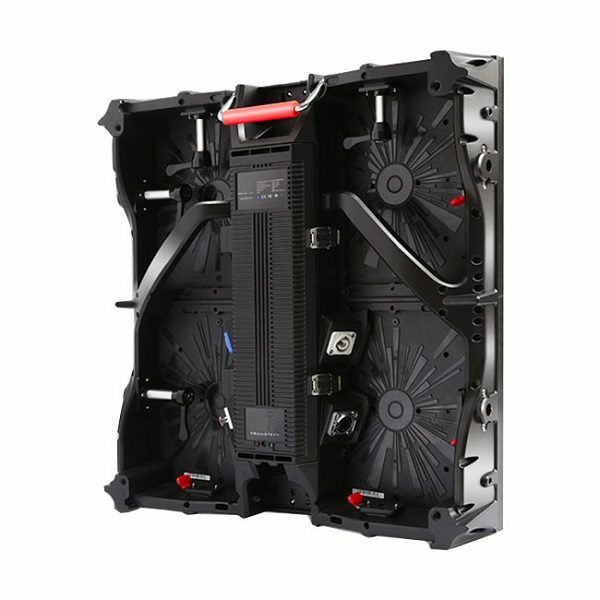 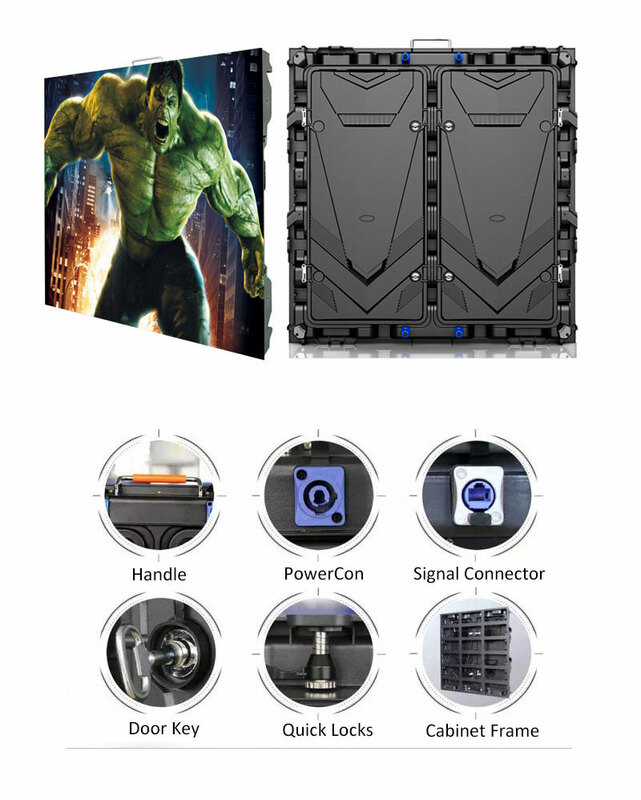 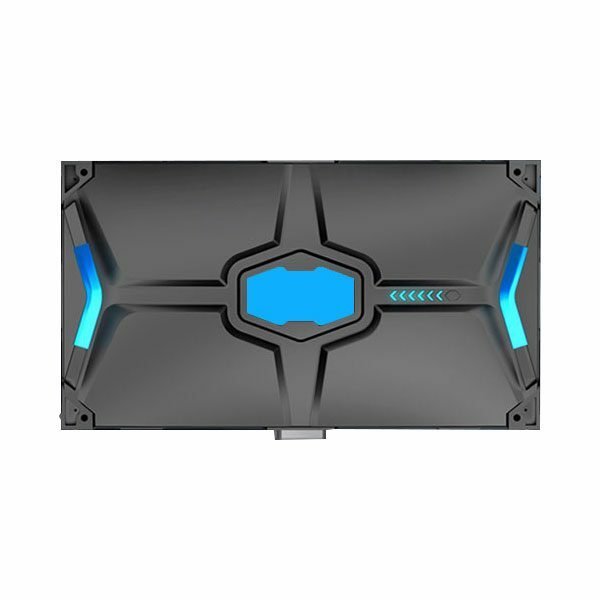 Pay more attention to the standard led screen display performance, the Quick Assembling and Maintenance. 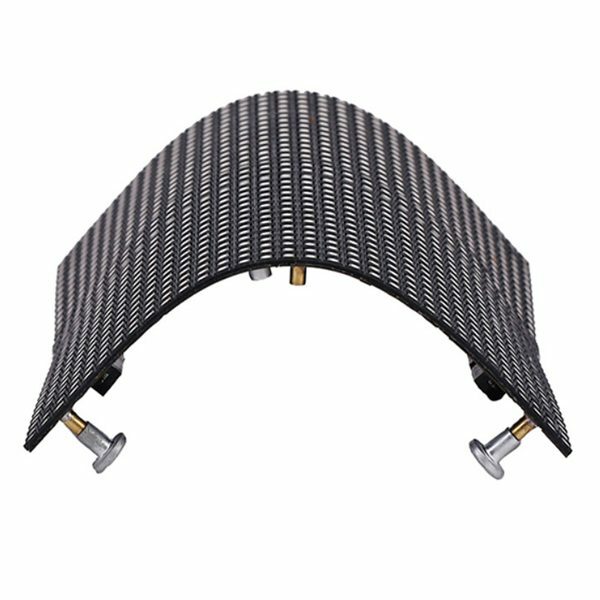 just change the module as they have the same module size and structure. 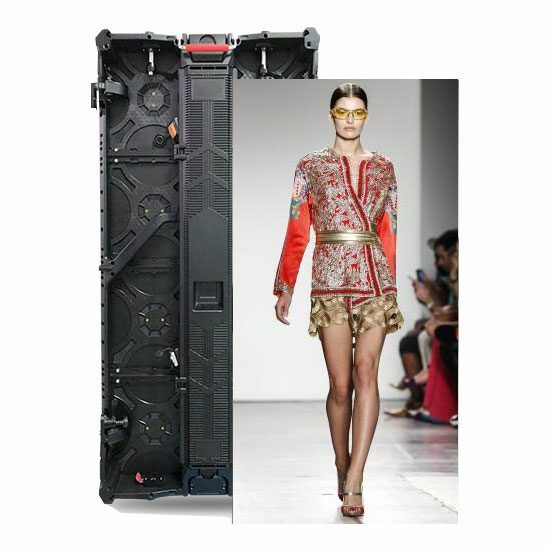 Unit 960mm Standard Size series LED display with ultra thin cabinet design, the thickness is only 87mm. 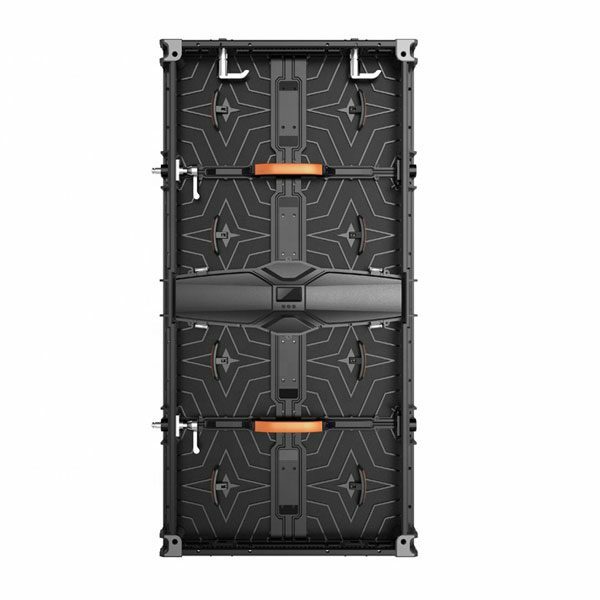 Unit 960mm Series LED display Product is Less weight led display with quick locks, delicate structure for easy installation without Gaps. 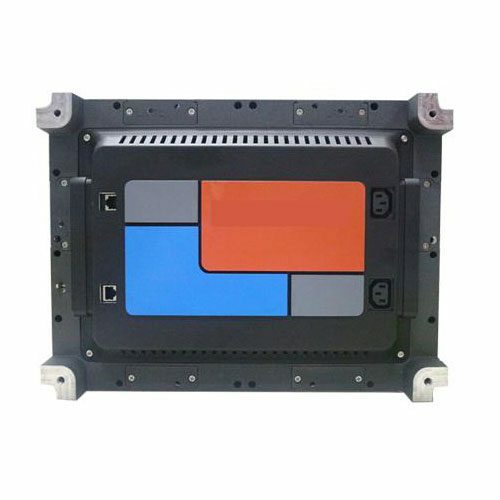 Unit S960 Series LED display weight Only 26kg, easy for transport, save your labor cost, also light weight is convenient for installtion, assembly and disassembly. 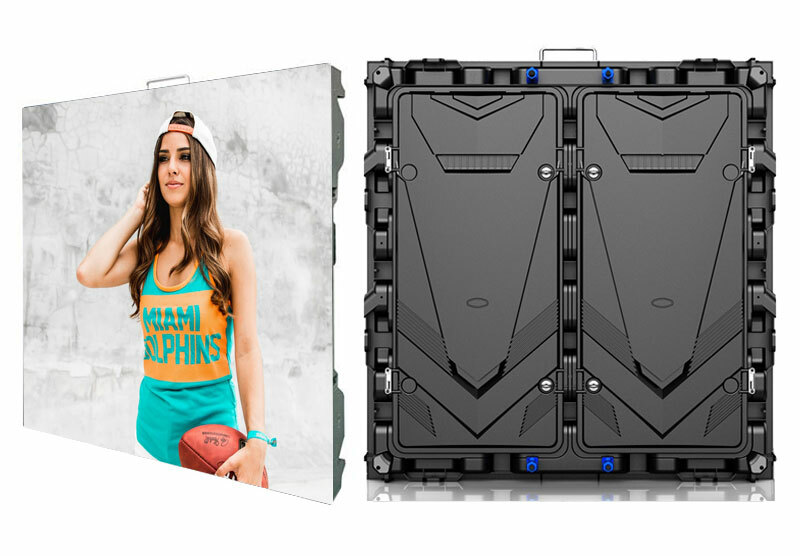 bringing the ingress protection of led display up to a new level. 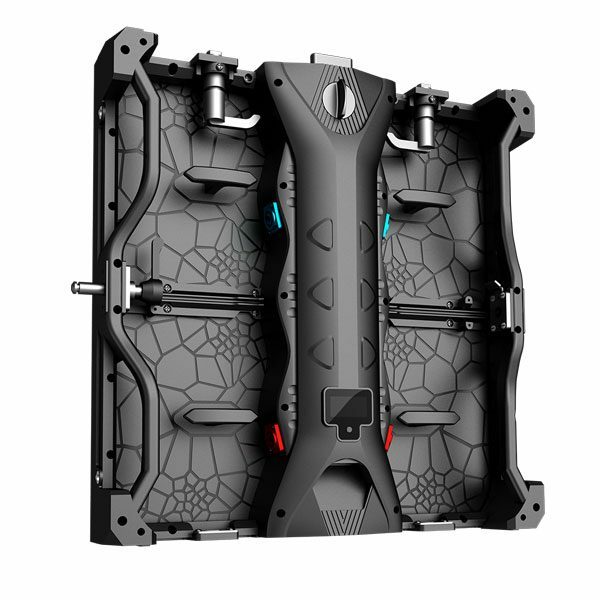 so every cabinet can be positioned to the exact place with accuracy to millimeter, presenting a ultraflat and seamless cabinet alignment. 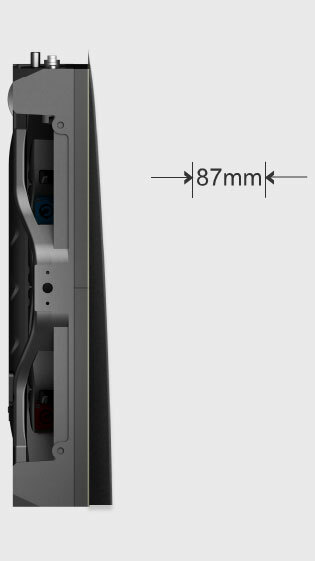 each pixel pitch size is320×160mm. 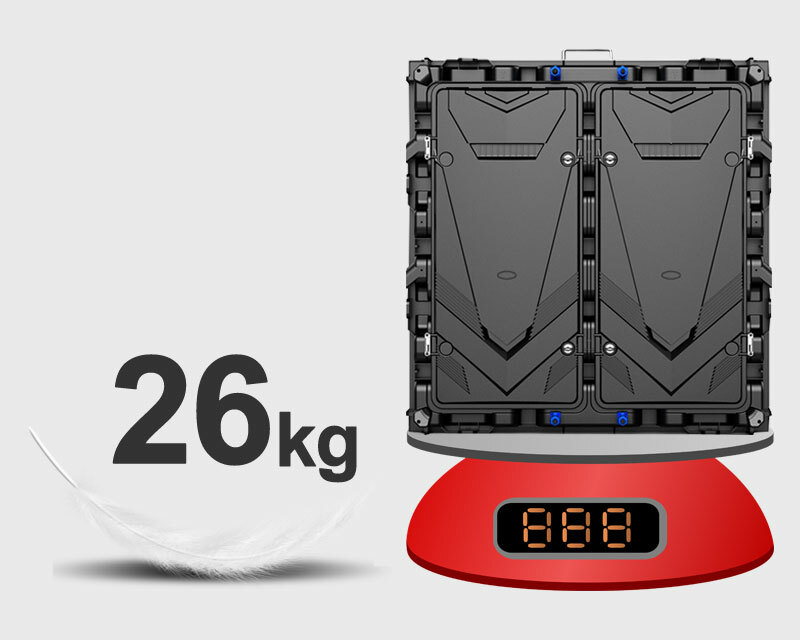 the cabinet size is 960×960mm. 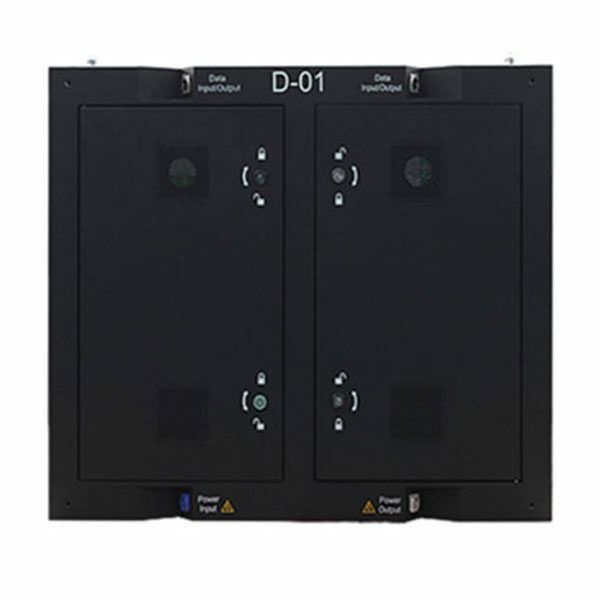 Oudoor series include P4mm, P5mm, P6.67mm, P8mm, P10mm. 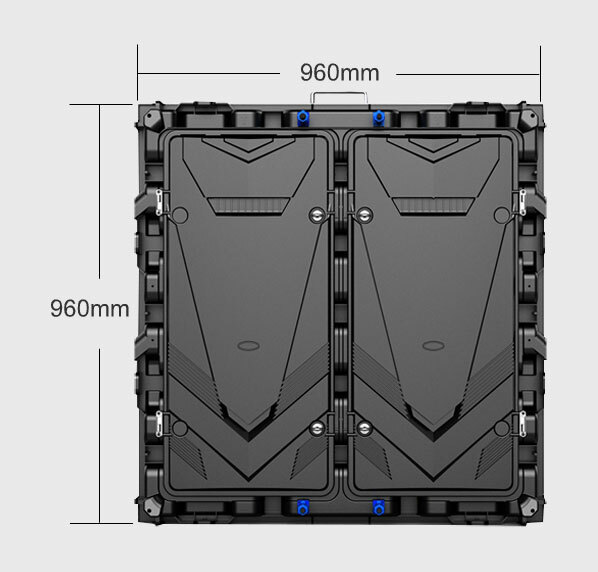 Indoor series include P2.5mm, P3.07mm, P4mm, P5mm, P10mm. 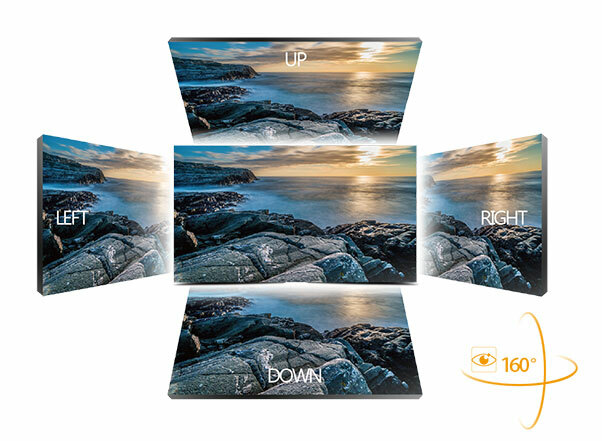 Check UNIT S960 Series LED display Video show in the following video, or you can click here to learn more information about this products.